← Throwing gas on the fire. Brrrr. That’s cold. I’ll never buy cheap popcorn again. I’ve been making my own microwave popcorn. 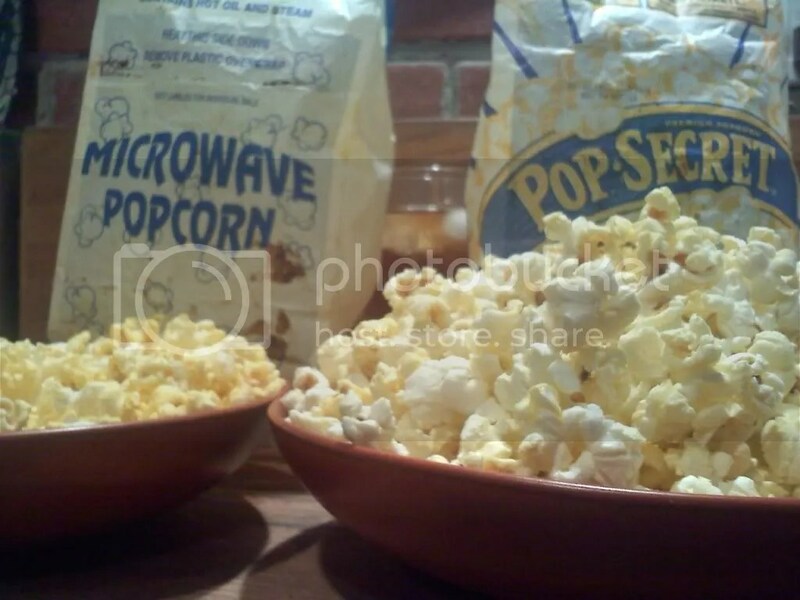 1/4 cup popcorn, a teaspoon of canol oil, a few shakes of salt. Put all that into a brown paper bag (like you used to pack your lunch in elementary school), fold the bag down twice, and microwave for 2-3 minutes, until the kernels reach the point where there are a few seconds between each pop. It’s good, and it’s cheap!